PIERRE, S.D. – Even though there has been more rain this month in parts of South Dakota, the state’s Fire Marshal is reminding people still to be careful with fireworks as they prepare for the July Fourth holiday. 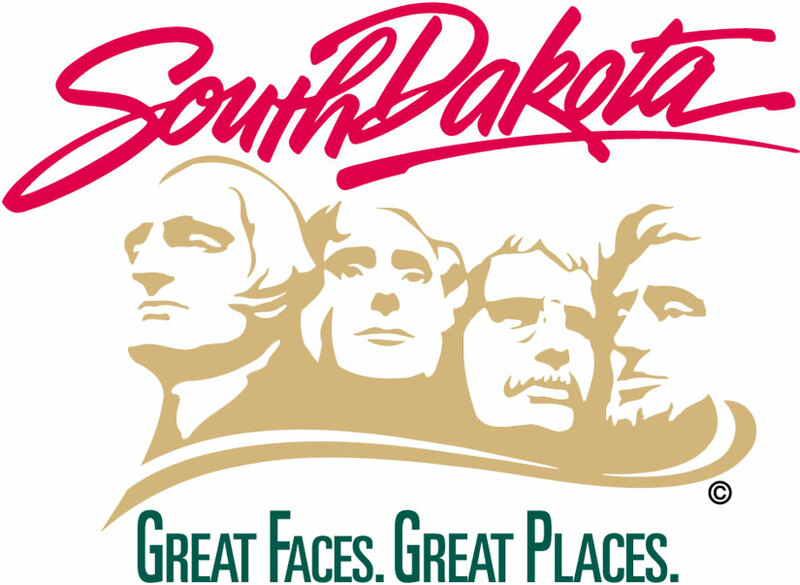 Sale of fireworks in South Dakota begins this Wednesday, June 27, and can be purchased until Thursday, July 5. It is legal to discharge fireworks through Sunday, July 8. State Fire Marshal Paul Merriman says most years, the concern is about discharging fireworks in dry conditions. But he says people also need to be careful in areas which have received rain as well. *** Many fireworks such as sparklers, which are popular with younger children, can cause painful burns and should be used with adult supervision. The state Fire Marshal’s Office is part of the state Department of Public Safety.